You may or not know that I am a massive fan of GHD products – they really are the only hair products that work for me. So of course I was insanely jealous when my sister told me she was getting this for Christmas! And don’t worry – I haven’t blown the surprise – she knows! This is the sister who would spend from April (her birthday) to December telling us what she wanted for Christmas; and from December to April, telling us what she wanted for her birthday! Anyway … how beautiful is that straightener? It makes my plain old black one look positively vanilla! 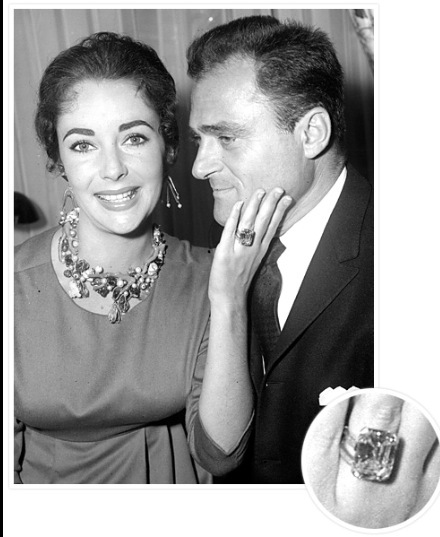 Everything about Liz was glamorous and spectacular really, so it goes without saying that her engagement rings would be the same! Originally recorded by the late and truly great, Eartha in 1953 in New York with Henry René and his orchestra, this is one of my favourite EVER Christmas songs. 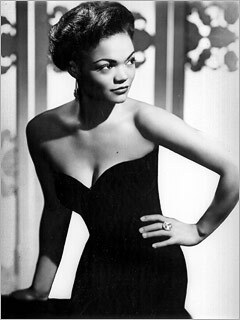 And look at Eartha … wasn’t she a stunner? They don’t make ’em like that any more! This isn’t really the best picture of it … I haven’t put the lights on properly yet and it was photographed in the semi-dark. 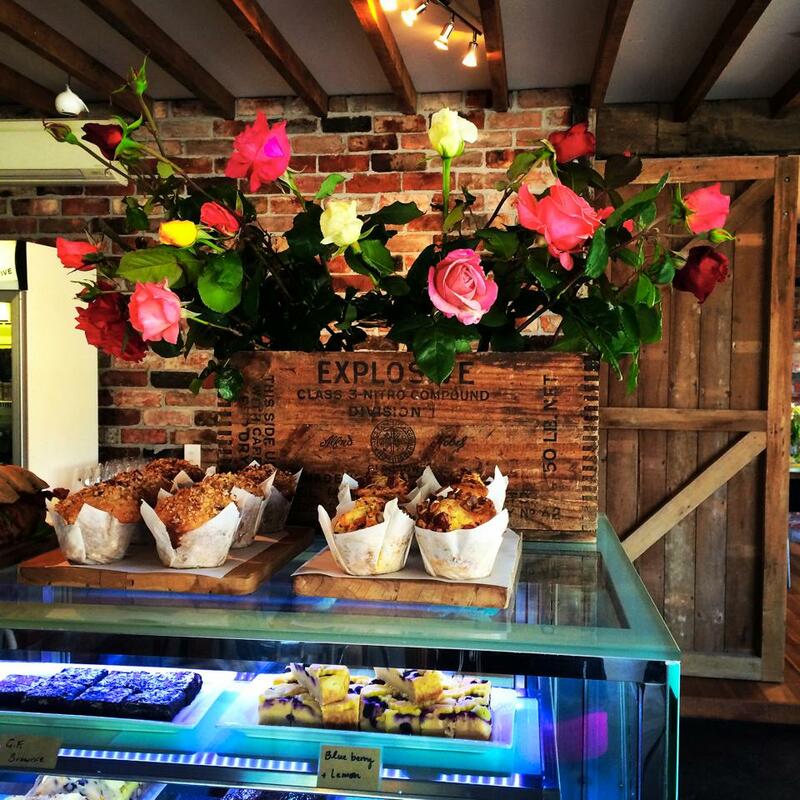 But OMG – it is SOOO pretty and we have adorned it with turquoise and pink decorations. Love it. We bought the little silver, sparkly Eiffel Tower today – I couldn’t resist buying two; one for the family tree as well! Do you add to your Christmas decorations each year or do you stick with the same ones each year? I love this stuff … it’s super-good for exfoliating your lips and keeping them soft – especially if you’ve been wearing a slightly drying lipstick like the Lime Crime Velvetines for example (did I mention I LOVE those Velvetines?!) It would make the perfect little gift to slip into someone’s Santa stocking I would think. (NZ$12.50) And it smells delicious of course! ♥ Happy 10th Birthday Pigalle! 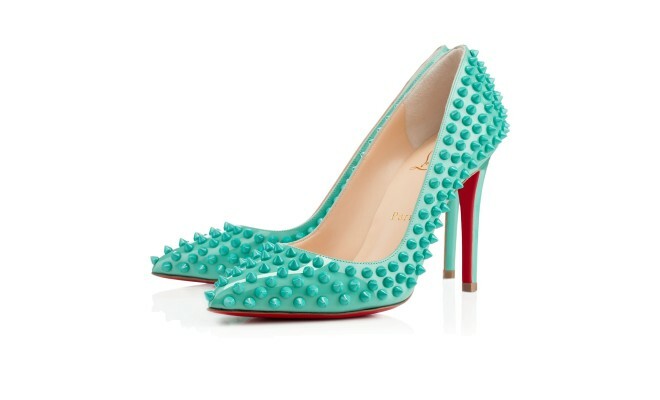 As usual, I am rounding up Mumpty Loves this week with the Louboutin! At the moment the internet is being flooded with Pigalle photos as the Pigalle turns ten years old and Louboutin are celebrating! And so they should be – they are a stunning, very classic shoe and all the different variations mean there is a pair for every occasion, for EVERYONE – although I’m told they’re not particularly comfortable. However, Louboutin himself has said he doesn’t design his shoes for comfort – they are designed for the woman who wants to stand out! He’s clearly never worn a pair of his own shoes for an extended period of time. But still … he’s a brilliant man and women all over the world are happy to suffer in silence. so let’s not complain! Posted on November 28, 2014 by MumptyStylePosted in Mumpty LovesTagged blogger, Christian Louboutin, Christmas tree, Eartha Kitt, Elizabeth Taylor, Hamilton Lake Slide, Pigalle, Santa Baby.